Sure hope everyone enjoyed their Mother’s Day weekend. Just four weeks are remaining in the legislative session, the race to the finish has officially begun. The General Assembly is slated to adjourn at 5:00 pm on June 5th, and they are determined to complete their work by that date and not extend session this year. That will translate into long days of session and late evenings at the Statehouse in order to get it all done. Not all of our work involves the creation or modification of laws. Sometimes we just have to get on the phone and point out the obvious and make suggestions. For example, I was able to get an official turnaround access cut-through on I-20 right at the Georgia/South Carolina State line. This will allow emergency vehicles easy access to this portion of I-20 without having to go all the way into Georgia. The State prison crews are not allowed to cross the state lines. Now they can use this access to clean the eastbound lane coming into South Carolina. The SC Primary Election will be held Tuesday, June 10th. If you are not currently registered to vote, you must register by 5/17/2014 in order to vote in the Primary. Visit SCVotes.org for registration information. To check your voter registration information and to view a sample ballot, click here. 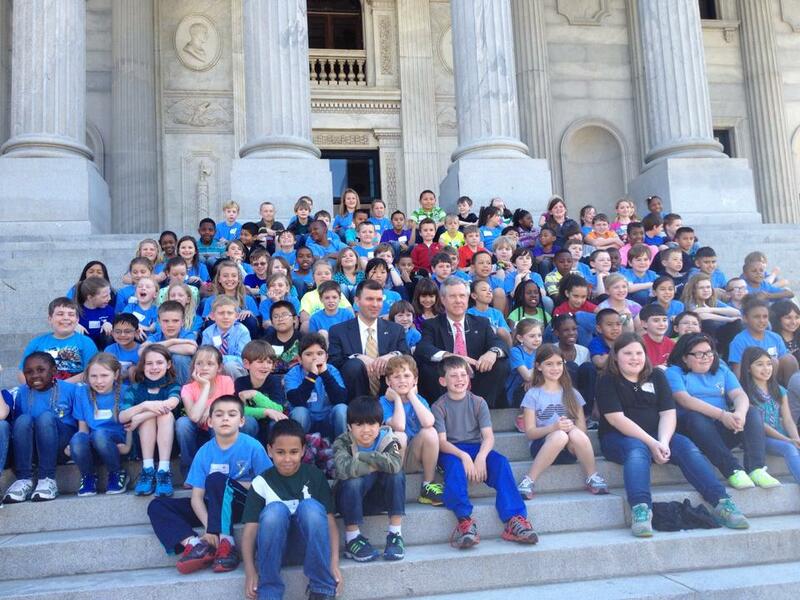 Special THANK YOU to the 3rd graders from Hammond Hills Elementary that came to visit us in Columbia! It was an honor to hang out with such wonderful group of kids! In order for me to have a strong voice in Columbia, I have to communicate with my constituents. And that is you! 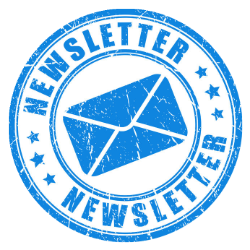 My website, newsletters, mailers and Facebook are the communication tools that I use. It takes extra time, staff and campaign funds to maintain these tools. If you would like to contribute, please mail a check to Hixon For House, P.O. Box 7927, North Augusta, SC 29861 or contribute online by going HERE. I was recently honored with being selected as the House member of the Year by the National American Legion for leading the effort in passing a law to put a “Veteran” designation on drivers license. 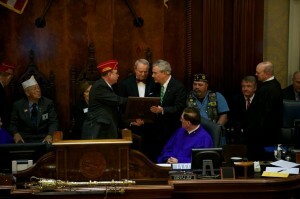 South Carolina veterans can now add a special designation on their driver’s licenses. Putting the status on a state ID means that a veteran would no longer need to carry around their Form DD214, which proves they were honorably discharged from military service. 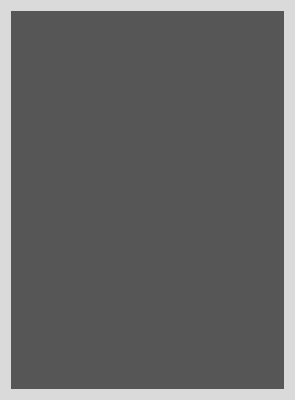 The form is required in order to be eligible for Veterans Administration benefits and membership in different veterans’ groups such as the VFW and Tuskegee Airmen. The state of South Carolina is dismissing its lawsuit filed against the federal government over the Obama administrations threats to shut down the MOX program at the Savannah River Site. The dismissal follows an announcement made earlier in the week that the Obama administration will continue to fund MOX construction through the end of the fiscal year (this September). The MOX program is part of an agreement with Russia to dispose of 34 metric tons of weapons-grade plutonium. It employs nearly 1800 people. During the just-concluded legislative furlough, Aiken County legislators joined Gov. 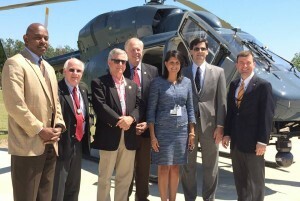 Nikki Haley during her visit to SRS and a helicopter tour of the site. The House and Senate have now passed a bill that I was the primary sponsor of and something that I have been working on for a long time. (H-4561) authorizes the SC Department of Natural Resources to enter into an Interstate Boating Violator Compact. The boater compact is the first of it’s kind in the nation and eases penalties for boaters if they are cited for violations in the other states’ waters. Rep. Bill Taylor and I stood with Georgia Governor Nathan Deal when he signed the identical bill at Lake Hartwell two weeks ago. The House and Senate have approved legislation preventing the implementation of the Common Core education standards and removing the state from the Common Core organization beginning next year and revert to our strong, state-created standards. This bill replaces Federal Common Core education standards with those developed in South Carolina by the 2015-16 school year. Medac Inc., a provider of revenue cycle and practice management services and information products to anesthesia-related healthcare providers, plans to establish the company’s headquarters in Aiken County. The $12 million investment will bring 615 jobs to the area. The company intends to streamline operations of three facilities into a single, consolidated facility in North Augusta, S.C. Medac will be moving to a two-story, 60,000-square-foot building in the North Augusta riverfront development area, located near the North Augusta Municipal Center. The House Ways and Means Property Tax Subcommittee met Wednesday and gave a favorable report to (S-437) allowing homeowners to rent their primary residence up to 72 days and maintain a 4% assessment ratio. The bill strikes existing language limiting this to 15 days. The subcommittee adopted an amendment (H-3767) that I sponsored. The amendment will allow primary property owners to rent their residence up to 15 days a year and not declare it as income for tax purposes or pay accommodations taxes. This bill has previously passed the House and mirrors IRS code. It was amended to (S-437), because the Senate has not brought the bill up for a hearing. The Subcommittee also approved (H-4520), known as Preston’s Law. Preston’s Law would allow a family member to own a 4% assessed property, in addition to their primary residence, to provide housing for an elderly family member. The legislation is aimed at keeping those South Carolinians who are 65 and older in homes and make it more affordable for their family members to care for them. (S-437) and (H-4520) now move to the full Committee on Ways and Means for consideration. The resurfacing project of I-20 through a portion of Aiken County is underway. The pavement has deteriorated with rocks damaging many vehicles. By July we will have a smoother ride on the westbound lanes. We approved legislation that would allow the state to oversee county election commissions that don’t follow the law. This comes in the wake of the debacle in Richland County in 2012 when poll workers knew the county didn’t send enough election machines to certain, very busy precincts. This will allow the state to step in and fix the problem – ensuring everyone has a chance to cast their vote in future elections. The House approved a statewide ban on texting while driving. The penalty is the same as not wearing a seat belt, and we prevented the police from seizing your cell phone. The House Republicans believe that distracted driving is a serious problem, though we disagree about the best way to stop it. Because major cities such as Charleston, Mount Pleasant, and most recently Greenville, have approved texting bans, the need for a statewide regulation to trump local bans is gaining importance. The House amended and gave second reading approval to (S-1071), a bill providing for game zone consolidation which reduces the state’s current six game zones into four larger game zones in order to bring greater standardization and simplification to the laws governing the hunting of wild game in South Carolina. The legislation provides for the merger of the current Game Zone 6 into Game Zone 3 and the current Game Zone 5 into Game Zone 4 and makes various adjustments to hunting limitations. The House returned (S-876) to the Senate with amendments. The legislation modifies the current prohibition on hunting deer within three hundred yards of a residence without the permission of the homeowner and occupant, by providing that this restriction does not apply when the hunter is elevated at least ten feet above the ground. The legislation provides that this prohibition applies to hunting deer with a firearm and expands the current exemption so that it applies not only to a landowner hunting on his own land, but also to a landowner’s guests or lessees hunting on the landowner’s property. The Senate approved the House’s bill and Emma’s Law was signed by Governor Haley. This bill is a critical step toward stopping the repeat DUI offenders that endanger all of us on the road. The House approved two balanced budgets that prioritized education funding and our infrastructure needs. We have approved balanced budgets in every year that the Republicans have controlled the House. The 2014/15 House budget is currently in the Senate. We are awaiting their version to see how it differs from ours. Please be sure to stay up to date with all that is going on in Columbia. If you have any questions, comments or concerns, I am always available.